Homes For Sale in Edmonton now provides one of the most attractive returns on investment compared to trading equities and commodities, here's how you can invest. 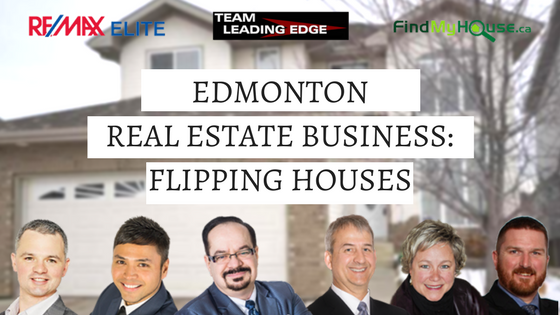 Found 30 blog entries about Edmonton Real Estate Investing. Monday, January 15th, 2018 at 11:33pm. In the world today, you can invest in almost everything which life has to offer. But if you are looking to invest in the future, then Edmonton real estate is one of the best investments you can make! You can enjoy excellent rate of returns, incredible tax advantages and build your wealth. 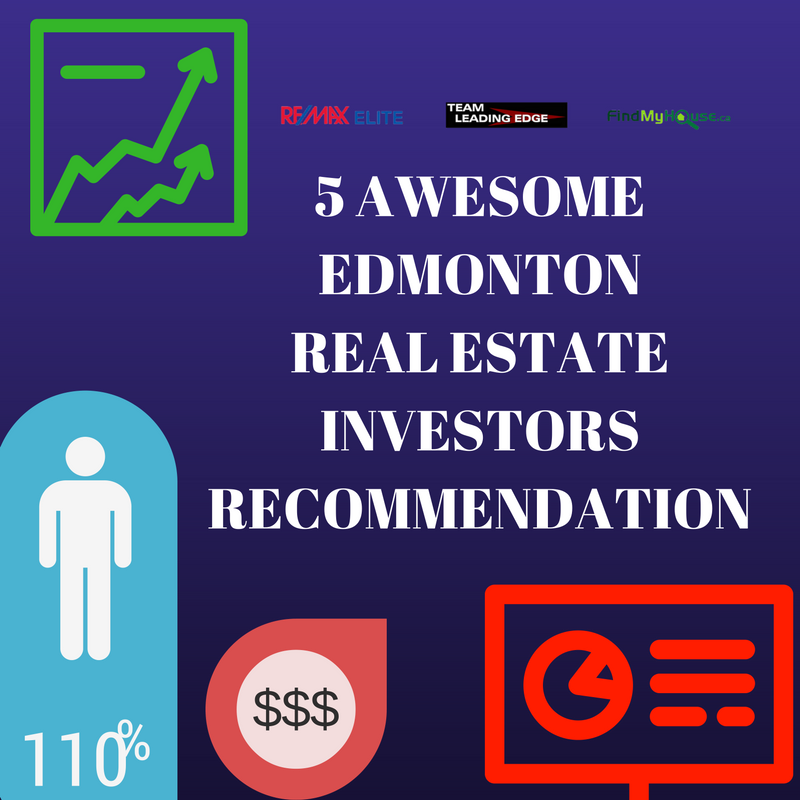 Here are the top reasons why you should invest in Edmonton real estate. With Edmonton real estate, you have more control over your investment. Other markets give numerous factors beyond your control that can negatively shock your investments. Your Edmonton property is a definite asset that you can use to capitalize on with numerous revenue streams while enjoying capital appreciation. Thursday, July 20th, 2017 at 6:49am. “It takes money to make money” is a famous phrase which isn’t far off, but doesn’t have to be the quintessential in getting you started in your Edmonton real estate journey. Lack of capital may be the biggest hurdle in your journey but there is always a way if you look in the right places. 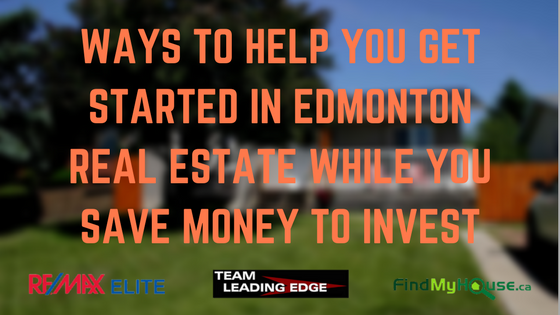 Here are some ways to help you get started in Edmonton real estate while you save money to invest. You can be patient and continue to save with your current job. But if those earnings aren’t producing a high amount of money then think about either starting to work overtime or taking on side jobs. 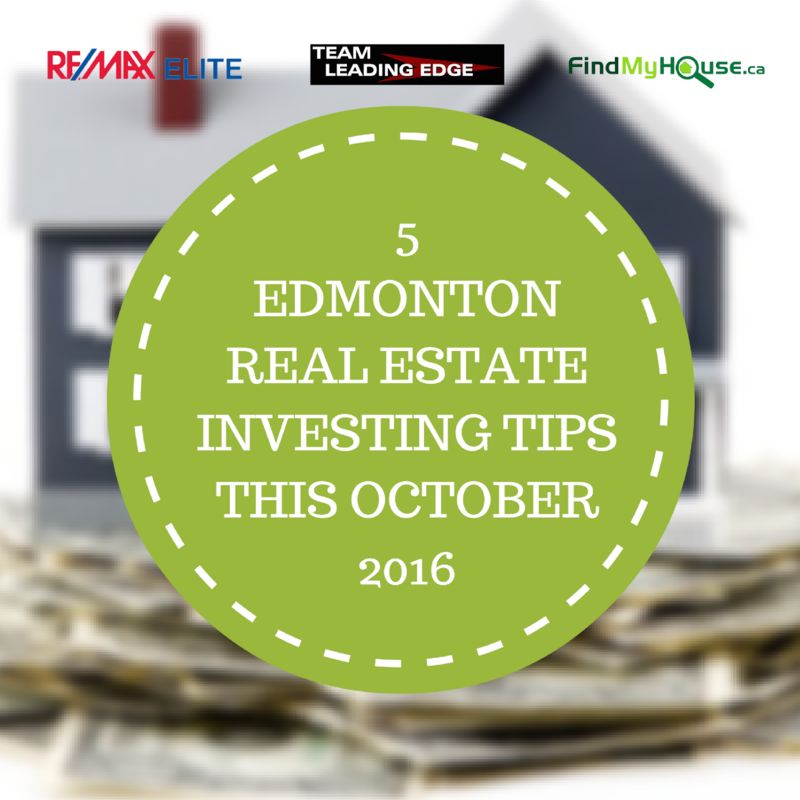 Yesterday, we discussed about the errors you should avoid when investing in Edmonton real estate. Today, the team decided to follow it up with another topic about Edmonton real estate investment. 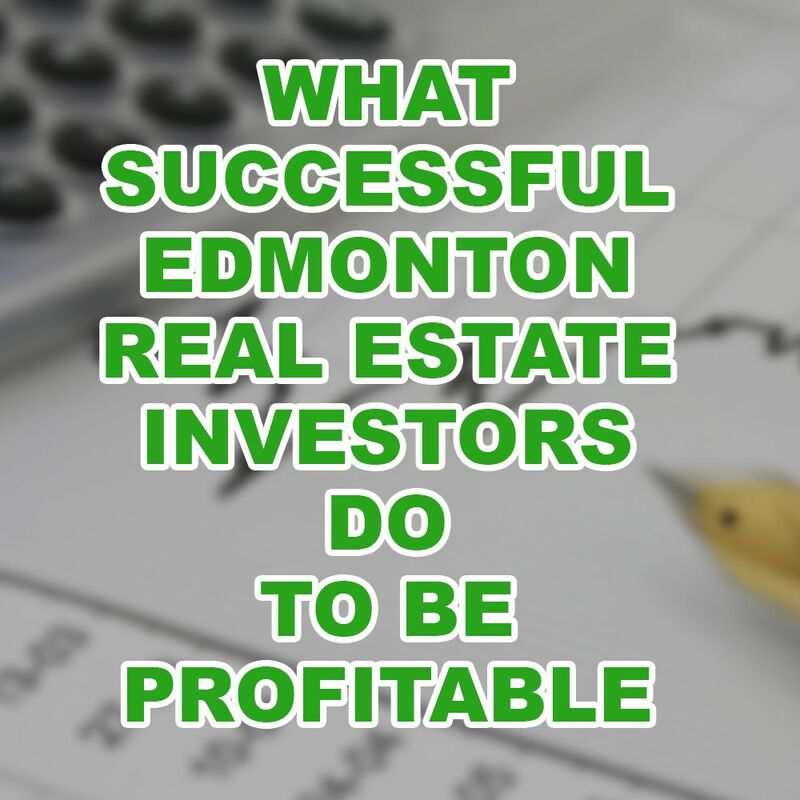 Here are the top things successful Edmonton real estate investors do to stay and be profitable. They tend to stop focusing on how to save chunks of cash and instead channel all their energy and resources in earning passive income. If you keep your attention on simply saving money, then you’re not cut out to be a successful investor. That’s the cold, hard truth right there. There’s no sugar coating it. 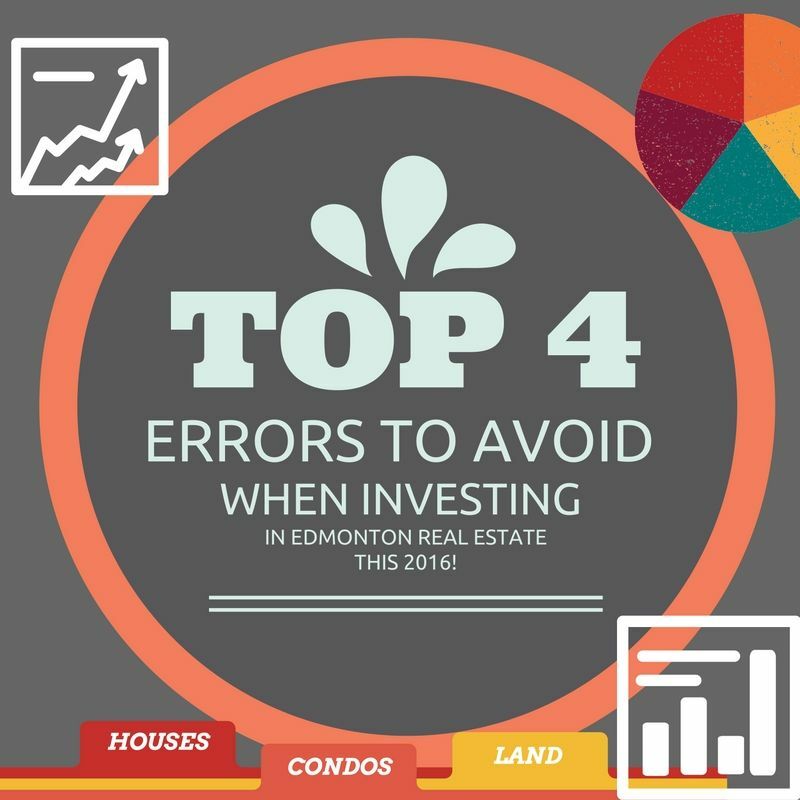 TOP 4 ERRORS TO AVOID WHEN INVESTING IN EDMONTON REAL ESTATE THIS 2016! Tuesday, September 6th, 2016 at 10:17am. CBCNews published an article yesterday entitled: “Edmonton unprepared for coming real-estate crash, author says”. It talked about an Edmonton-based portfolio manager predicting a market crash in the city and recommending that Edmontonians rent rather than own. This world does not run out of doomsayers, there’s always one in the corner waiting to predict the next end of the world schedule. 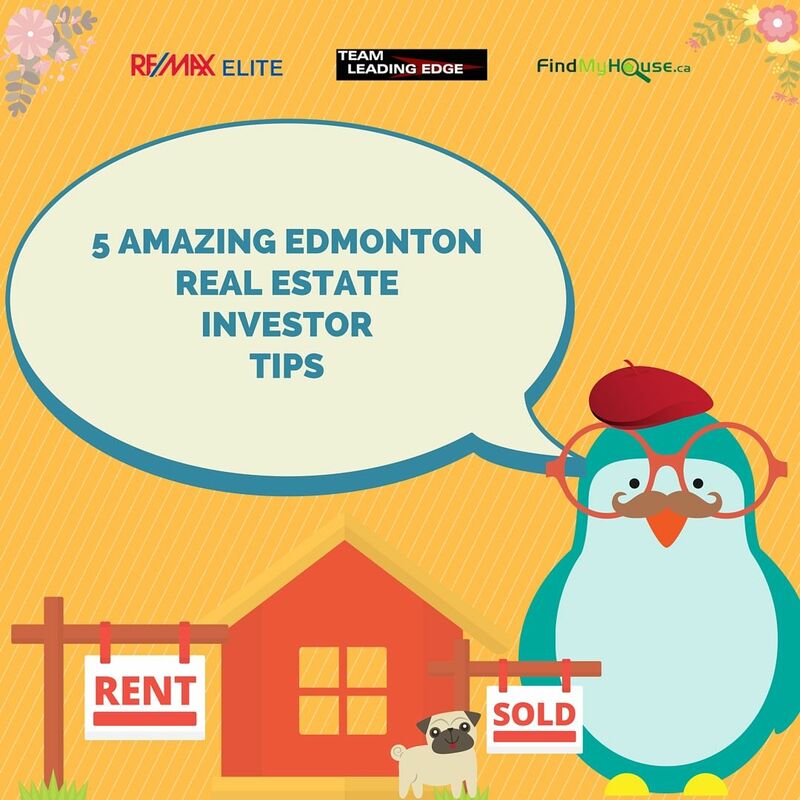 Since the talk of the town is on the possible housing crash, we at Team Leading Edge thought of going against the tide and compiled the top errors that Edmontonians should avoid if and when they decide to invest in the real estate industry. Monday, March 14th, 2016 at 6:06am. 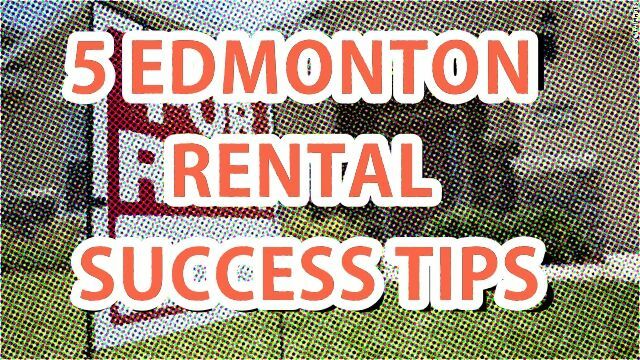 We are all here in the business of earning/making (more) money and one of the best ways to get it is by being in the Edmonton rental industry. It’s a better alternative than being in the stock, bond and futures market. There are tons of available rental properties for sale in the Edmonton MLS, you can pick and choose to your hearts desire but a fair warning… like any good investment, it’s not that easy. We have listed down some tips for you to follow in order to succeed in the business. Read, digest and implement. 1. BUSINESS IS BUSINESS: The moment you decide to have a property rented out, your mindset should automatically treat that property as a business (instead of still clinging to the homeowner state of mind).